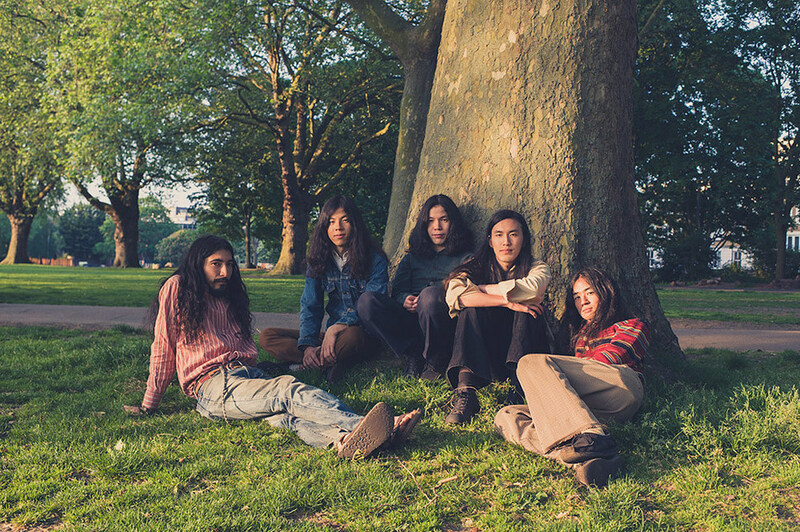 Destined to provide our world with a fitting, psychedelic soundtrack, Kikagaku Moyo are set to release their forthcoming full-length 'Masana Temples' on October, 5th via Guruguru Brain. Leading up to this event, the Japanese psych rockers just released their second single 'Dripping Sun': a near-8-minute psychedelia trip which leads you through wah-wah guitar chops, jazzy chord progressions, and sky-burning riffs . Check it out below. Kikagaku Moyo perform at Le Guess Who? 2018 together with a.o. The Breeders, Shintaro Sakamoto, Psychic Ills, SASAMI, Please The Trees, STUFF., Vera Sola, Mudhoney, Bo Ningen, BCUC, and many more.